We offer a Strength-Based Caring and Compassionate Group counselling program because we recognize the day to day stress involved with being a Partner of a Local Police Officers. Police officers face many dangerous, stressful and challenging situations in their professional lives. They go into dangerous situations to protect and help others. Their experiences not only impacts their mental health – but it also impacts their partners’ well being. Partners of Law Enforcement members are often the glue that holds the family unit together. Partners experience elevated levels of stress and demands due to their family role. The Purpose of this program is to provide personal support, education and teach coping skills to help Partners of Law Enforcement Officers to cope with the demands and stress caused by living with a loved one affected by OSI or Posttraumatic Stress Injury (PTSI). My work in trauma therapy supports individuals and couples to heal from the effects of PTSD and complex PTSD. As a partner of an RCMP member for over 30 years, I understand the stress and challenges experienced by members, partners, and families. I combine my professional and personal experiences to support partners of law enforcement officers. Dr. Smitton has worked with RCMP members and municipal police forces across western Canada for close to twenty years. He has heard first hand not only their experiences but in meeting with the spouses and partners the impact of policing on family members. 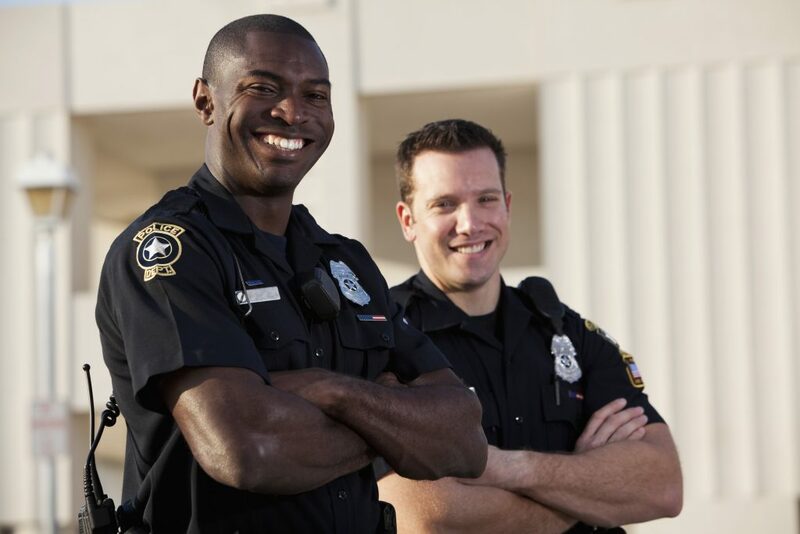 Resiliency, Understanding, and Education for partners of Law Enforcement Members with Operational Stress Injury (OSI) or Post-Traumatic Stress Injury (PTSI), more commonly known as PTSD. Commitment: 10 sessions 2.5 hours session.